An instructor course is an awesome opportunity to learn new skills, open a new career pathway or make yourself more comfortable showing mates how to kite. Kite on the beautiful beaches of Perth. 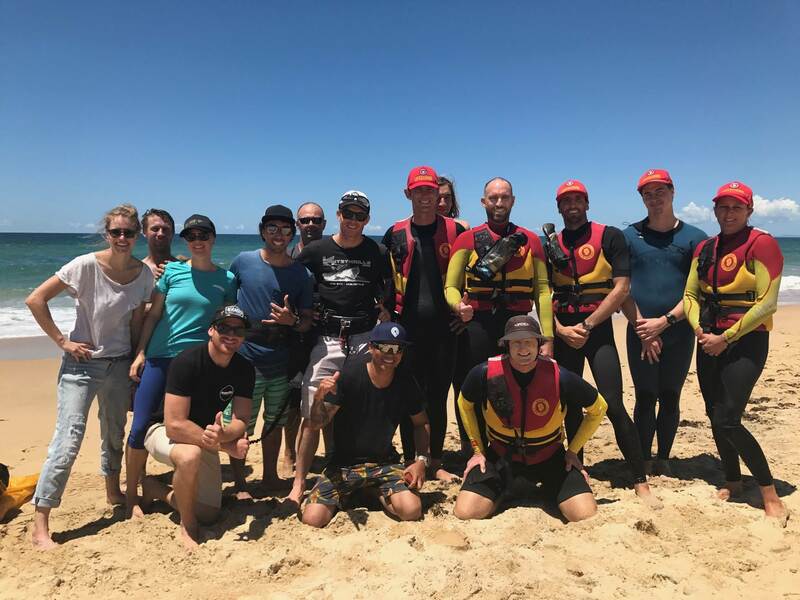 Kiteboarding Australia can put you in touch with centers for training in all of the above. Some of this training may be done after the start of the ITC, if so your pass or otherwise will be dependent on completion of that training. Specific questions on this should be sent through as to your case.